The main aim of our Arya Samaj Marriage organization is to “Awaken The World with Vedic Light” with the ultimate goal of “कृण्वन्तो विश्वमार्यम् – Make the World noble”. 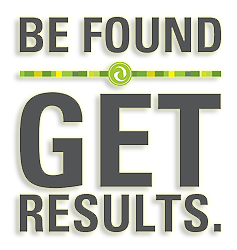 This site shows you the activities and events of the Organization and its affiliates. It is our Endeavor to grow this site to include information and resources pertaining to the Vedas and the Arya Samaj Marriage movement so that we can continue the good work of the great Maharishi Dayanand Saraswati Ji and help in making the world noble. Our goal is to make this site appeal to audiences with varying levels of understanding of the Vedic Dharm and the Arya Samaj Marriage organization Movement. Our Arya Samaj Marriage Organization is a renowned place/temples in India as well as in Jaipur,Delhi NCR, Gurgaon, Noida, Faridabad for solemnizing marriages as per Arya Samaj rules. Anyone can get married in our Mandir and get a valid marriage certificate. We help people in getting married at very low expenses and without dowry. 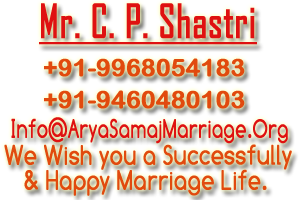 Arya Samaj Marriage Organization supports No Cast System & No Religion System. We work with a holy aim to remove the rigid caste and religion barriers from our Indian society. Procedure of marriage in our Arya Samaj Marriage Organization is very easy, simple, and hassle free. You just need to furnish age certificate, residence proof, a few photographs and witnesses. It takes hardly 1-2 hours to solemnize the marriage. We make all arrangements of marriage like photography, video recording, bridal make ups, feast etc to make you stress-free. We have made our Arya Samaj Mandir a convenient one for matrimonial purposes.